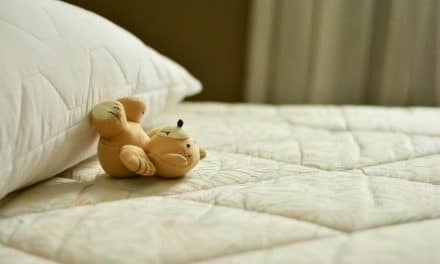 Home » Health » Sleep Wellness » Memory Foam vs Spring Mattress – Which One Should You Choose? Memory Foam vs Spring Mattress – Which One Should You Choose? Search for the perfect mattress for your bed can be quite confusing. The choices available in the market are as varied as the opinions on them. You must consider the cost, care needed, durability and comfort of each type of mattress before you make your choice. Let us find the difference between the two most popular mattresses – Memory foam and spring mattress. Spring mattresses have been around for years. These mattresses were invented in the late 19th century. They are made up of metallic springs which are made from a single unbroken wire. In some cases, the springs are made separately and are combined using a lacing. The firmness of the spring mattress depends on the thickness of the coils. The thicker the springs, the firmer is the mattress. Four main types of inner springs are used to make spring mattresses – Bonnell coils, continuous coils, offset coils and pocketed coils. Since spring mattresses are made up of natural materials, they allow proper air flow between your body and the material. Some of these mattresses come with double sided foam. In such cases, one side can be used for summers, and the other can be used for winters. All spring mattresses can provide proper support. Mattresses that use Bonnell and continuous coils can provide localised support. 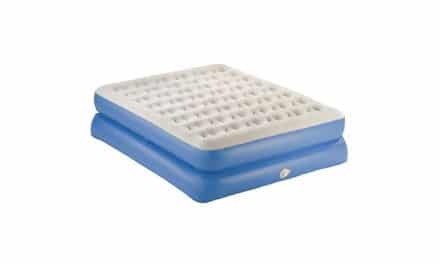 Mattresses that use offset coils and pocketed coils are superior as they provide both springiness and conformity, which is helpful for those who suffer from backaches. 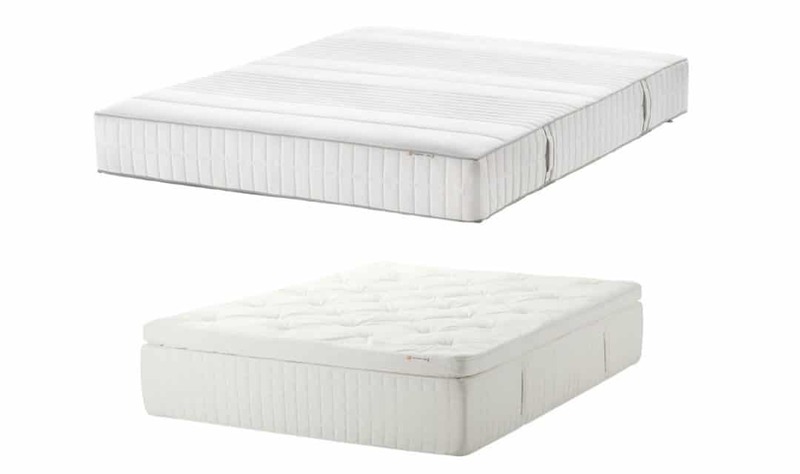 Spring mattresses with pocketed base and spring coils offer pressure relief. The durability of the spring mattress depends on the quality of the springs used. The tensile strength of the coils reduces over time. Thicker coils made of tempered steel last longer than the others. They can last up to ten years. Rotate your mattress every few months. If you are using a double sided mattress, you can flip it after every three months to avoid sagging. ▼ When one partner tosses and turns in sleep, the other may feel the bounces and ripples. ▼ Can cause allergies as these mattresses tend to collect dust. Memory foam was first used by NASA to design seats that would provide pressure relief to astronauts during take-off. Years later this material was used to develop mattresses known for their ability to conform to the contours of the sleeper. This results in better spinal alignment and prevents lower back pain. A memory foam mattress consists of a base layer of high-density polyurethane foam. The top layer comprises of memory foam. Memory foam is known for its properties to deform under pressure. When you remove this pressure, the foam comes back to its original shape. This foam becomes softer when exposed to head and stiff when it gets cold. Since memory foam is made up of dense material airflow and temperature regulation of the body can become an issue. When this foam conforms to the contours of the body, it tends to trap the air inside. The support of this mattress depends on the thickness of the support layer. The memory foam compresses based on the parts of the body that are sticking out. This helps maintain proper spinal alignment. Since it moulds itself according to the heat of the body, it does give the same springy sensation of a spring mattress. It moulds itself according to the pressure points in the body like the spine neck and shoulders. The durability of the memory foam depends on its density. A mattress should have the density of at least 5lb./cu.ft for it to last. Unlike other mattresses, memory foam becomes softer as it grows older and loses its ability to give proper support. These mattresses are generally quite durable and can last up to 12 years. Rotate these mattresses from head to foot every three months to prevent lasting impressions on them. Since memory foam is sensitive to temperature, use it in a room with a moderate temperature. If the room is too cold, it will become firmer and more prone to wear and tear. Both these mattresses have their advantages and disadvantages. Though memory foam mattresses are superior in their ability to provide support to our body, they can cost almost three times the price of a spring mattress. Spring mattresses are suitable for maintaining the body temperature during sleep, whereas memory foam mattresses can reduce air flow. If you have a back problem, consult your doctor before you choose a mattress. He can advise you on which mattress suits you well. Don’t be in a hurry to purchase the latest model available in the market. Choose one that gives you the maximum comfort. NextWhat is REM Sleep Behaviour Disorder?